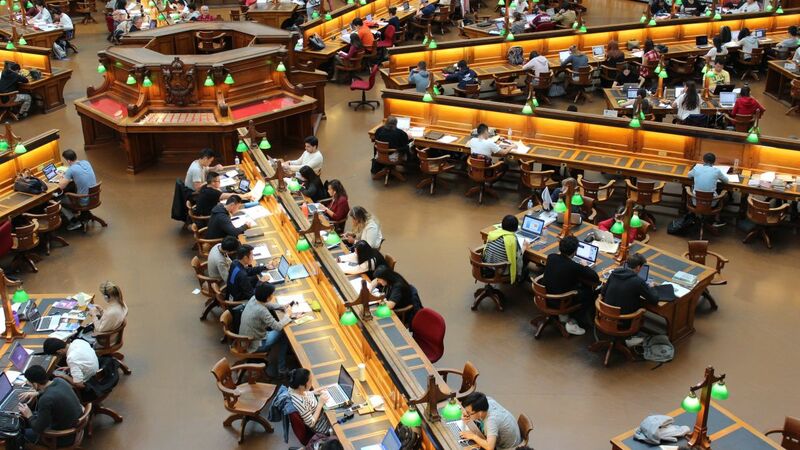 While cyberattacks against large businesses are often carried out by cybercriminals, new research from the government-funded agency Jisc has discovered that staff or students could be responsible for cyber-attacks against colleges and universities. The agency examined the timing of 850 attacks that took place during the 2017-2018 academic year and identified a ‘clear pattern’ of attacks that occurred during term times and during the working hours of educational institutions. Jisc found that the number and rate of attacks decreased significantly once the holidays began which gives even more credibility to the idea that either students or disgruntled staff could be behind the cyberattacks on colleges and universities. Generally it is quite difficult to identify individual cybercriminals but the agency produced a report which showed that the attacks coincided with the times when students and staff were most likely to be present. The attacks increased from 8am or 9am and then tampered off during the early afternoon. There was also a sharp decline in attacks during the Christmas, Easter and summer breaks with the attacks beginning again once terms resumed. During the academic year, more than 850 attacks were carried out against almost 190 universities and colleges which was up from 600 attacks on around 140 institutions during the previous year. The attackers also did not behave like traditional cybercriminals who often use malware, ransomware and phishing attacks to steal sensitive data. Instead, they launched distributed denial of service (DDoS) attacks aimed at disrupting or even bringing down the institutions’ networks. “The kind of data held by universities (student records/intellectual property) is a valuable commodity for cyber criminals, so it is crucial that the security and education sectors work together to protect it. According to McAfee research, education is the fourth most targeted sector of all, more so than even the finance and retail industries. Higher education organisations and others across the public sector are also facing up to how best to effectively and securely manage their shift to the cloud, and the rapidly increasing number of cloud applications and environments which is making security much more complex. Are Forza developers working on a Berserk game for the Xbox One? March 26, 2019 Comments Off on Samsung vs Huawei reverse wireless charging put to the test. Which is faster?